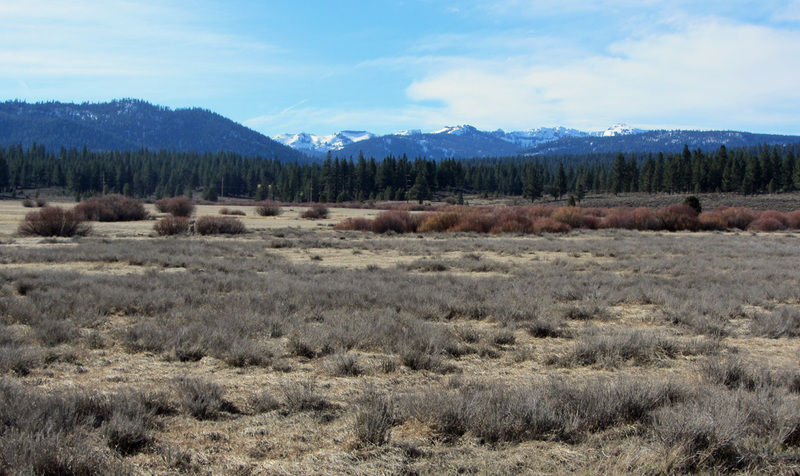 The proposed Martis Valley Trial will be a 9.5 mile paved path that connects Truckee with Northstar ski resort. 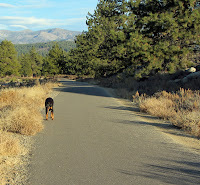 There were two possible routes that could have taken the path through Martis Valley. 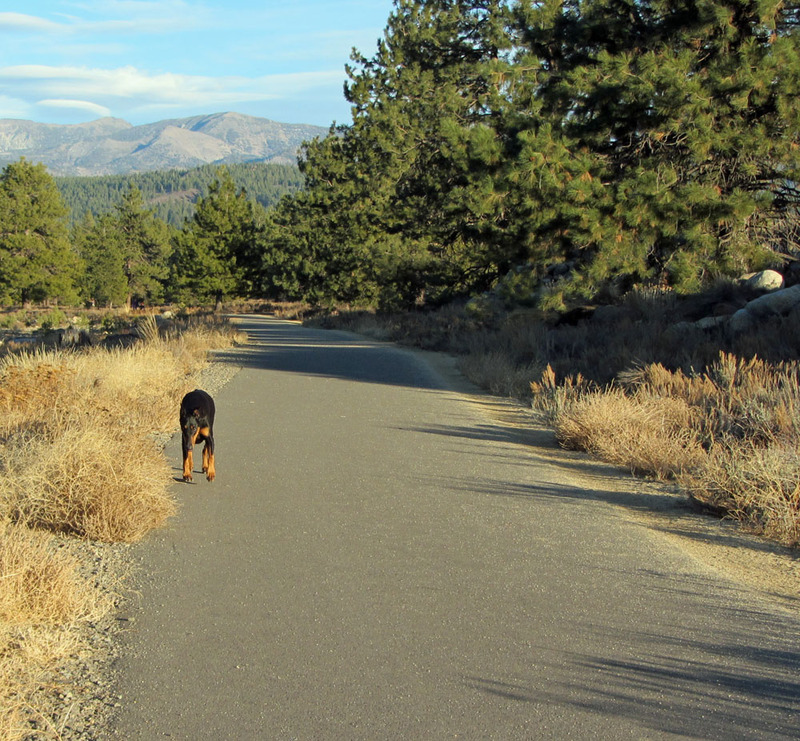 The preferred route for trail users wound around the west side of Martis Valley near existing housing, but some owners were against having a path near their homes. Therefore, the route that got approved last week parallels Highway 267. The first section of tail, starting near Schaffer Mill Road and extending to the Martis Valley Wildlife Viewing Area has been given to a local engineering firm. Construction of the one mile segment will hopefully begin next year. The long-term goal is to connect Truckee with the Tahoe Basin by extending the path to Four Corners on the “Fiberboard Freeway” (Forest Road 73). The 10 foot-wide paved path will be available to pedestrians, horses, and non-motorized vehicles.